Apple iPhone 7 Launch on September 23? Apple iPhone 7 launch might take place on September 23 followed by pre-bookings of September 9. Previously, there was news regarding the iPhone 7 launch to happen at an event on Wednesday, September 7. Apple is famous for releasing the iPhone two weeks after the introduction which indicates the launch to happen on September 16. But, the launch might not take place before September 23, according to the recent news from 9to5Mac. And it does hold some ground as Apple iPhone 7 is not going to be launched at the earlier announced date. According to the leaked AT&T retail schedule which features Merchandising Reset hours suggests that the employees will be spending a lot of time in reorganizing AT&T stores on September 9, 2016 and a week later. 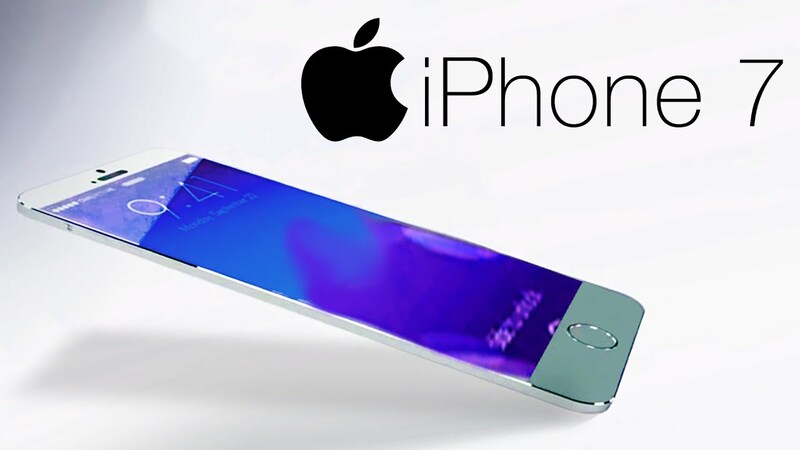 Rumors and leaks have been aplenty in the run up to the Apple iPhone 7 launch. Some reports claimed the device to have some great features. In the meantime, out of the many a news items propping up all the while, we also stumbled upon a leaked iPhone 7 video along with the iPhone 7 Pro. Evan Blass, who is a renowned smartphone leakster, gave the information previously indicating the pre-orders to happen on Friday, September 9 just two days after the event. He also predicted that the launch will take place on September 16. If we believe the AT&T information, it is quite possible that the previous one was wrong because both the dates, September 16 and September 23 are possible launch dates for iPhone 7 to get released. Traditionally, the iPhones have been released on Tuesdays. And so we also expect the Apple iPhone 7 launch on a Tuesday as well. However, in 2015, it was a Wednesday when the iPhone was released by Apple. And things don’t look like they will take place on Tuesday, because neither 16th nor the 23rd are Tuesdays. Though the iPhone 7 hasn’t officially made itself available yet, there are already iPhone 7 clones in China with dual cameras. The media invites for the event are going out live next week on Thursday, August 25 or to the next day.